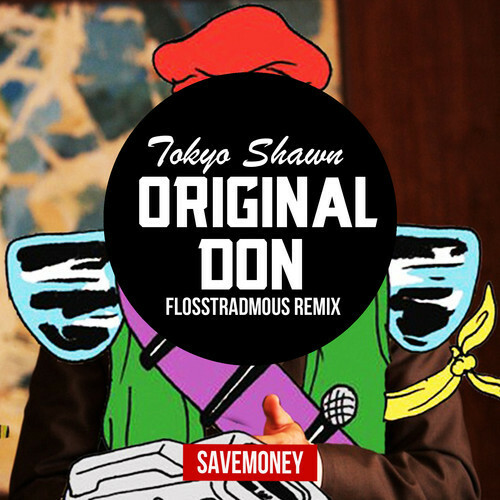 Presto aka Tokyo Shawn raps over Flosstradamus’ Original Don. The track is dope, the Savemoney rappers flow fitting perfectly over the frenetic J2k and Autobot pace. 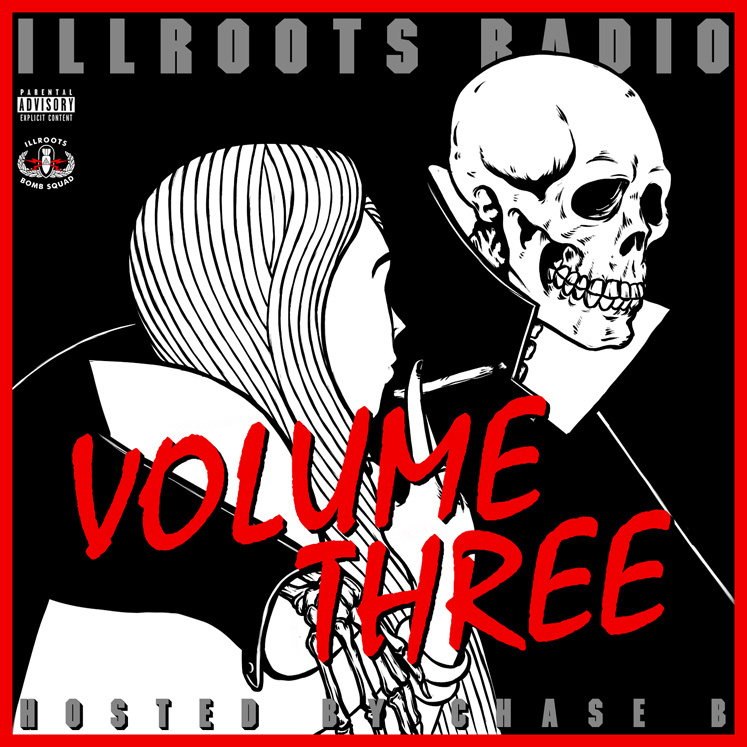 Check it out below, and download if you feel it. After the jump, watch the preview of Shawn’s “When I Met You,” which will drop in full on Valentines Day.